Looking for a great way to improve your web programming skills? If you have experience with Python, CodeSkulptor is a unique and effective tool to write code through your browser. To use this tool effectively, you will need some experience with Python. Taking the time to find a course to learn more about the efficient tool is difficult. There aren’t many online courses available, and sifting through them can be frustrating. If you need to learn CodeSkulptor for your job, to train for a new job or just as a hobby, here are the best online courses for CodeSkulptor. This program is an interactive environment that allows you to use Python through your web browser. It is a programming tool that is only available through common, up-to-date browsers, like Safari, Firefox and Chrome. Originally developed at Rice University by Professor Scott Rixner, the program has a variety of applications, and it allows you to make interactive features on websites. This is a useful tool not only for programmers but also for bloggers, small business owners and anyone else who owns a website. By giving you the tools to create and maintain your own website, CodeSkulptor can allow you to take more control of your business. This could save you lots of money, and give you the ability to create interactive features that will help your website really stand out. If you already work in the IT industry, courses in CodeSkulptor can refresh your knowledge on this software. Staying up-to-date on the latest features of Python is critical to successful use of this program. Online courses in both CodeSkulptor and Python allow you to improve your skills in a flexible and inexpensive way. Online courses can also give you a glimpse at some of the interactive features that you are capable of utilizing with CodeSkulptor. One of the more interesting features of CodeSkulptor is the ability to make online, interactive games. You can recreate classic games like Asteroids or Pong. If you are feeling particularly creative, you can also create your very own game. There are lots of free games available on CodeSkulptor.org. This is not the most practical use of the application, but it is an engaging and visual way to see some of the unique features of CodeSkulptor. Whether you enjoy playing games or not, it is simple and straightforward to read the code, play the game and see how it is created. 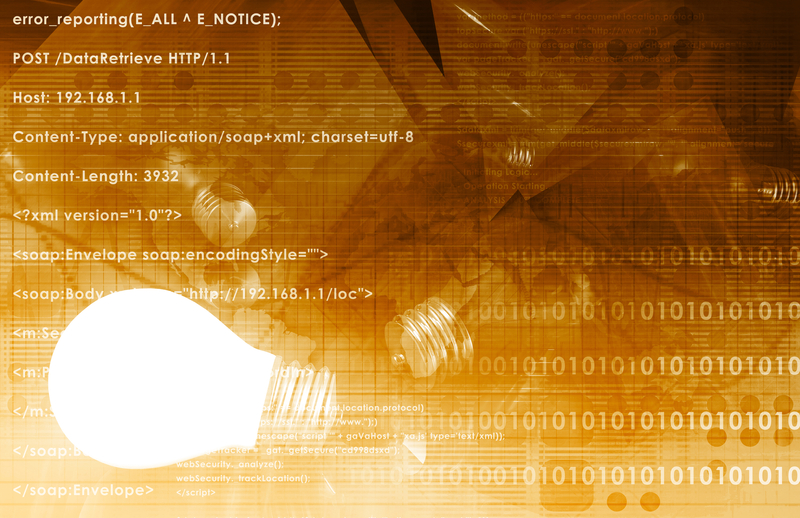 CodeSkulptor uses Python as its programming language. Python is known for having an easy-to-use interface, as well as many features that programmers find valuable. This language is much easier to learn than some other programming languages, which is great for beginners to programming. Don’t worry about your level of experience in Python; all of these courses will give you an excellent introduction to this programming language before using CodeSkulptor. We have rated each of these courses out of 5 stars. The rating factors in a number of variables, including engaging material, relevant topics, student reviews and pricing. Each of these topics will be discussed further in the buyer’s guide. Understanding how each course is rated is an important way to understand which class is the best for you. Look at each course and carefully choose the option that delivers the most in the category that is the most important for your needs. This website is not only the platform for using CodeSkulptor, but it also provides great tutorials, guides and examples of applications created with CodeSkulptor. If you have some experience with Python and learn best by seeing the finished product, this can be a great way to uncover some useful features. However, it may be too complex for someone with no previous experience. While it is a free option, there are many other courses that provide step-by-step videos and exercises that allow you to learn both Python and CodeSkulptor. This course gets 4.0 out of 5 stars for its convenience and first-hand look at working with CodeSkulptor. Udemy offers this excellent course to introduce Python. It covers the basics of Python, including loops and other functions. This course's instructor is Anton Ryzhenkov, a Russian scientist and skills instructor. Each lecture follows a step-by-step process that effectively teaches you to use Python to create web-based programming in four hours of lectures. This course is a great bargain; it is free, and you have unlimited access to the talks. You can go at your own pace, and review material as much as necessary. At the end of the class, Udemy offers a certificate of completion to highlight your new skills. However, this course is very short. It is a great starting point, but you will likely need more exposure to create great, professional content. It receives 4.0 stars out of 5. While this course doesn’t look specifically at CodeSkulptor, it provides a great stepping stone through Python training. Designed for individuals with no experience with Python, this course explains several key functions, like manipulating data and debugging. All of these tools will make programming with CodeSkulptor a much easier transition. EdX uses a very flexible, interactive platform to give students access to some of the best instructors with real-world experience. 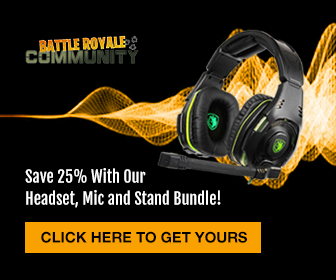 All of the courses from this provider are free. If you want proof of your new knowledge, you can purchase a verified certificate. The certificate from this course costs $50, which is still reasonably inexpensive for a comprehensive course on Python. The instructor is Farhad Kamanger, a University of Texas professor with over 35 years of teaching experience. This course has some great features and engaging content; however, it does not specifically cover CodeSkulptor. It is rated 4 out of 5. Professionals who already have a basic understanding of Python and other programming languages will be interested in this course. It features an intermediate look at Python language, tools and web-based applications. It was created by Nick Parlante, who is a lecturer at Stanford. The course, under the Creative Commons Attribution 2.5 license, is completely free. It comes with a whole range of exercises for Python, which allows you to begin working on practical applications immediately. It does not, however, provide any video lectures. The course is entirely text and screenshots, which makes it far less engaging than other classes. It is a great option for intermediate students, but too in-depth for beginners. It gets a 4.5 out of 5 stars. This is an excellent choice for anyone interested in CodeSkulptor. A group of professors teaches this free online course from Rice University, including the creator of CodeSkulptor, Scott Rixner. It is ideal for students with no experience in Python, and it gives you the skills you need to create interactive web pages and features, like simple games. This course is part of a group of classes, or specialization, which teaches a wide variety of computer basics. The specialization has seven courses, 20 projects and covers over 25 weeks of material on a part-time schedule. Each class has a video lecture series, assignments and quizzes. The specialization is free to view, but you must pay to enroll and earn a certificate. These courses do not count towards college credit, but they can give the knowledge necessary to tackle a whole range of computing challenges such as creating online games, becoming familiar with the language of Python and thinking through computational and algorithmic problems. This course earns a 5 out of 5 for the quality of its instructors, the comprehensiveness of its lectures and the cost-effectiveness of free lectures. Each of these courses has different areas of specialty, so choosing the best course can often depend on your learning style, finances and your desired focus. Take a look at the various features of each class, and find the course that is the best fit for your lifestyle and career goals. Some courses, like Udemy’s introductory course, offer all of their lectures and certification for free. Others charge for their certificate of completion, like EdX, but allow their students to watch all the lectures without paying. If you want to learn CodeSkulptor and need to have documentation of your skills, try Coursera’s specialization or EdX’s Learning to Program Using Python. A certificate of completion is a great addition to your resume and is easy to bring up during job interviews or meetings to discuss a raise. However, if you learn best in a hands-on environment, or don’t have as much time to commit to a course, consider Udemy’s Python 101. This course offers shorter lectures and more projects. Do you learn best by watching and listening, or do you need to try out problems in a practical environment? 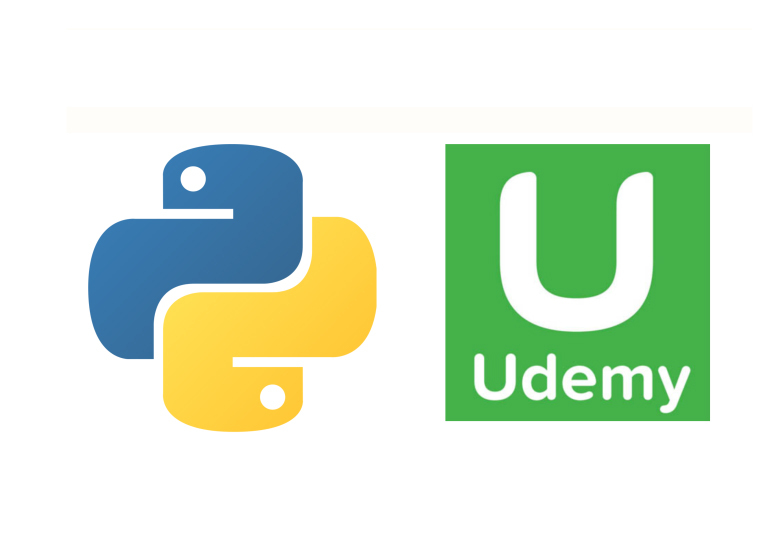 Udemy’s Python 101 course offers activities to begin working right away. 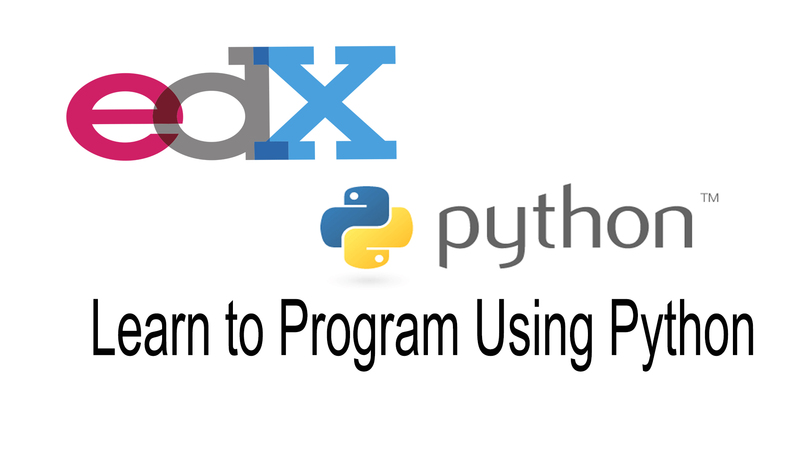 Others, like EdX’s Learn to Program Using Python offer more lectures and theory and fewer projects. Consider your learning style, and choose the course that caters to it. Each of these courses targets students who have little or no experience with Python. If you have intermediate or extensive skills in this language, you may feel the classes are too basic. There are lots of tutorials designed for experienced students who only need a few reminders. Tutorials, such as the ones found on CodeSkulptor.org, are short, often text-based and aim to solve specific problems, rather than build a foundation of knowledge. Is the professor interesting to listen to? While none of these courses treat the classroom as a means of pure entertainment, some have a more energetic and engaging feel. Professor Ryzhenkov, Udemy’s instructor, has a slightly more monotone course, while the courses taught on Coursera tend to feel a bit more upbeat. A class that is not engaging might be a stumbling block for you, or it may make little difference. Consider your attention span and how likely you are to become distracted during an in-depth monotonous lecture. The Coursera computing specialization is designed to take 6-9 months to complete. Udemy’s course, on the other hand, offers 4.5 hours of lecture and could be completed in a few days. Think about not only how much information you wish to receive regarding CodeSkulptor, but also the amount of time you have to commit. If you need to finish an online course in just a few weeks, the Coursera specialization would not be an appropriate choice. Do you have a consistent block of time to work on these courses, or do you plan on viewing the lectures as you find the time? 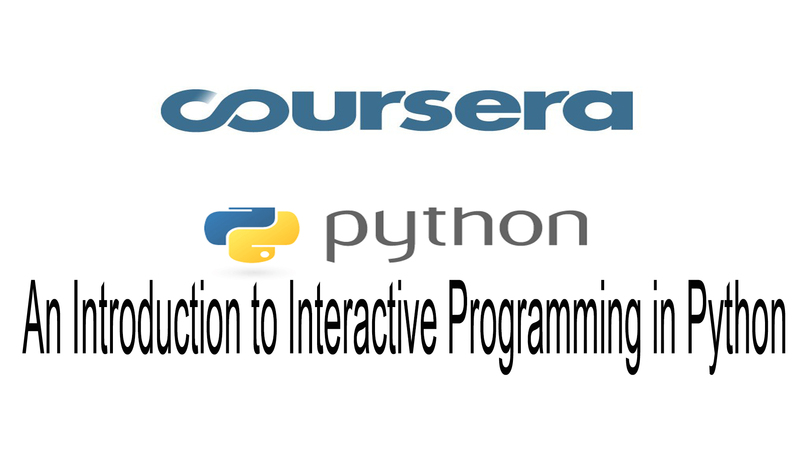 Coursera’s An Introduction to Interactive Programming in Python includes deadlines for assignments, quizzes and the capstone project. The other courses do not require any deadline and are completely self-paced. Will the pressure of a deadline push you to get more accomplished? For procrastinators, sometimes a deadline can mean the difference between a half-finished course and a completed course. However, if you do not have a consistent schedule, it would be wise to choose a class that does not hold you to a timetable. Some courses focus only on Python, while others combine Python language basics with an introduction to CodeSkulptor. With Python, you have all the prerequisites you need to begin using CodeSkulptor. If, however, you are seeking step-by-step instructions on how to use CodeSkulptor, Coursera’s course is the most comprehensive guide. Once you learn the basics of CodeSkulptor, you have the skills you need to begin creating interactive content. This is a huge asset to programmers, bloggers, photographers or anyone else who has a website with interactive features. Understanding Python is critical to using this web-based tool, so a solid foundation in Python language is a great start to taking the best online courses for CodeSkulptor.